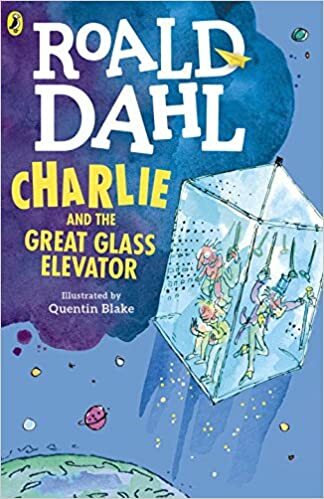 Now that he's won the chocolate factory, what's next for Charlie? eating you for lunch…’ ‘All right!’ shouted Mr Wonka, laughing and raising both hands. ‘Thank you for your welcome! Will some of you please help to get this bed out of here!’ Fifty Oompa-Loompas ran forward and pushed the bed with the three old ones in it out of the Elevator. Mr and Mrs Bucket, both looking completely overwhelmed by it all, followed the bed out. Then came Grandpa Joe, Charlie and Mr Wonka. ‘Now,’ said Mr Wonka, addressing Grandpa George, Grandma Georgina and Grandma Josephine.